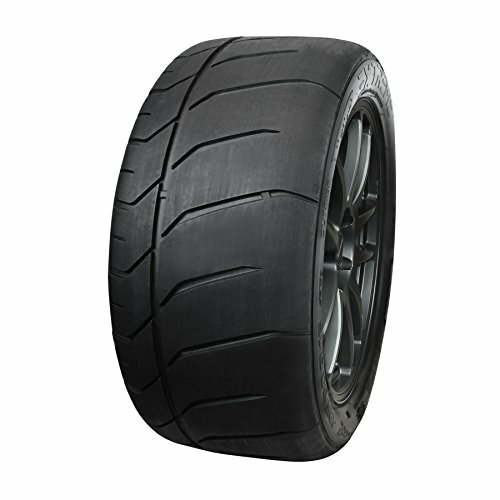 Radial VR2 tread Semi slick retreaded tire, R7 medium compound for dry surfaces (140 TW). If you have any questions about this product by King Meiler, contact us by completing and submitting the form below. If you are looking for a specif part number, please include it with your message.